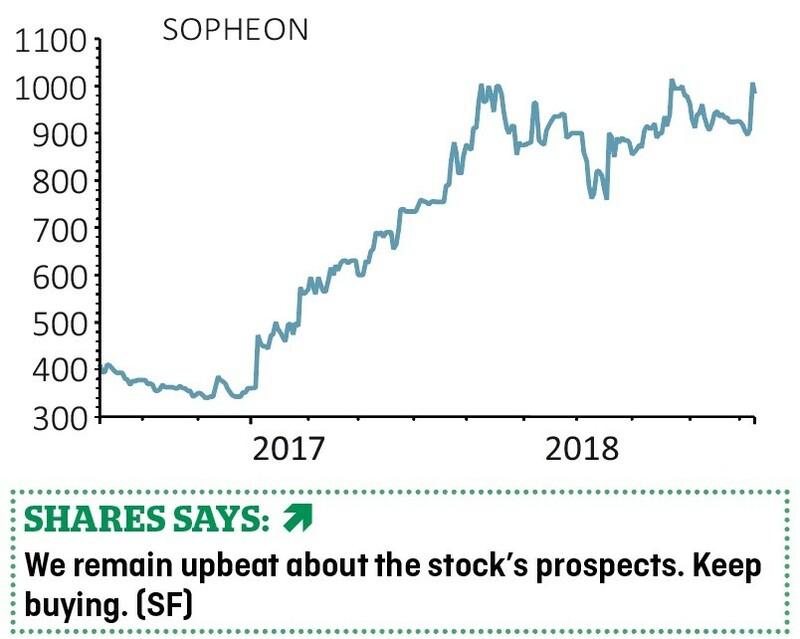 It is early days with our current Great Idea on Sopheon (SPE:AIM) so investors would be wise to resist getting too carried away with this week’s upbeat trading update. That said; the business is developing quite the reputation for beating forecasts, a habit that goes back at least a couple of years. Management are clearly being very careful about how investor expectations are handled, which is a good sign. 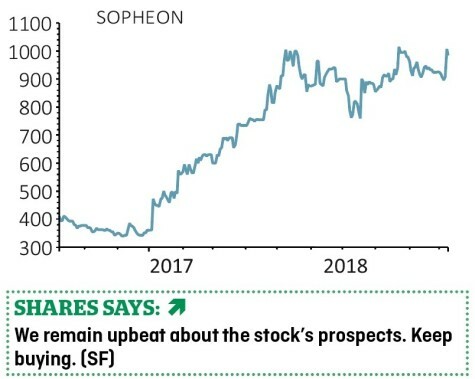 Innovation and product lifecycle software provider Sopheon now expects 2018 full year numbers to come in ahead of market expectations. That prompted stockbroker FinnCap to raise its revenue estimates for this year from $31m to $32.5m and lift earnings before interest, tax, depreciation and amortisation (EBITDA) forecasts 5% higher to $8m. What’s really interesting is that the third quarter is usually the quiet period before the fourth quarter storm. This suggests to us that perhaps some new business has been done early although we certainly couldn’t rule out future positive surprises.